Monster trucks, need I say more? See these guys rip freestyle and race! We'll sell you the whole seat..... You get it, that slogan might be copy written. 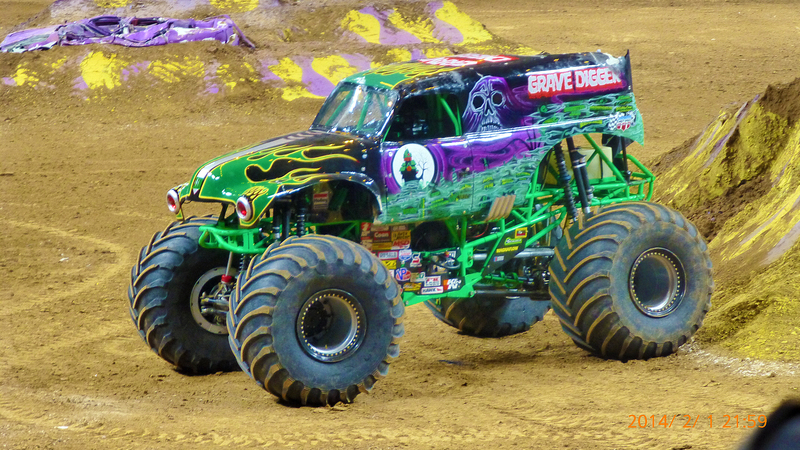 Check out Monster Jam, with tickets from Rad.Tickets.